Enjoy the scenic Icelandic nature in a different way just outside of Reykjavík. 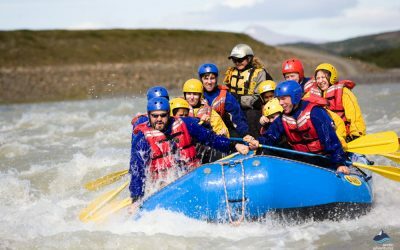 A great activity for adventurous families and friends. 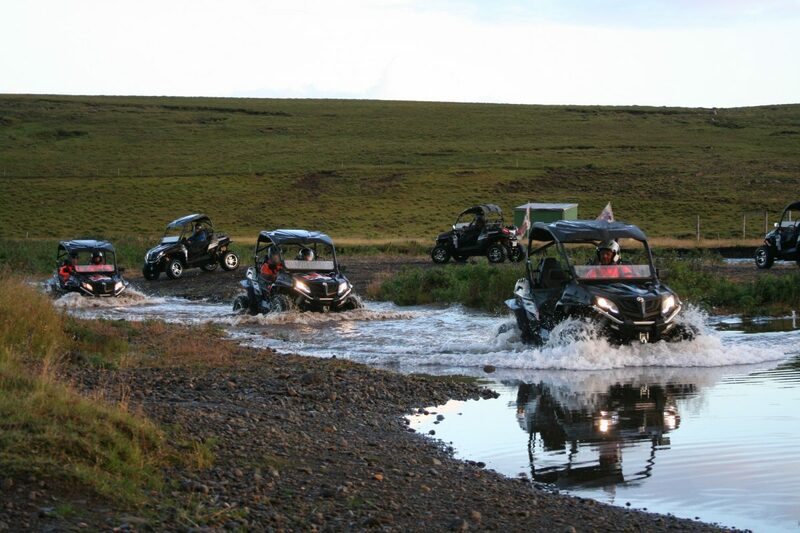 Join us on an adrenaline filled adventure! 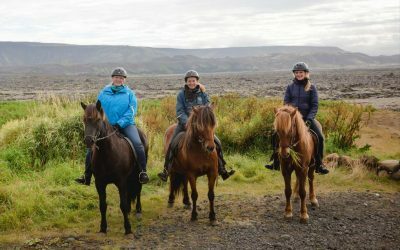 Pick up time: Starts one hour before departure from your accommodation in Reykjavik. 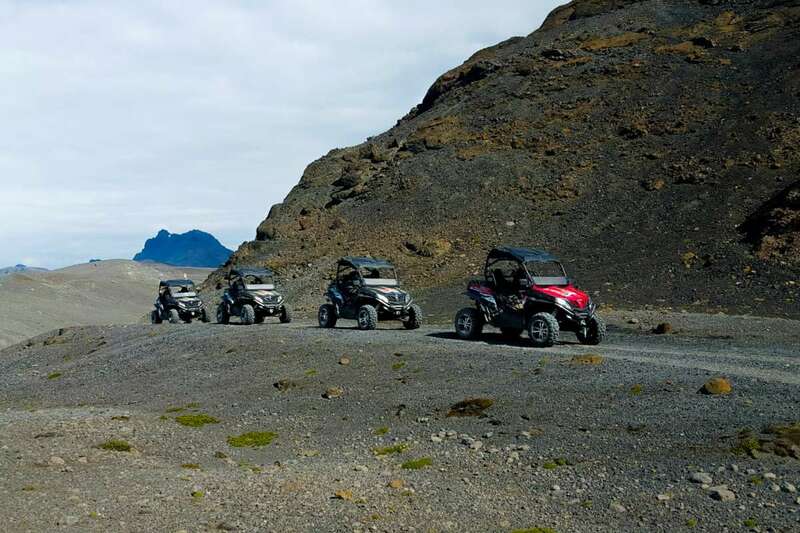 After we pick you up in Reykjavik we head to our base camp where we gear up and go through safety instructions before we start our tour. 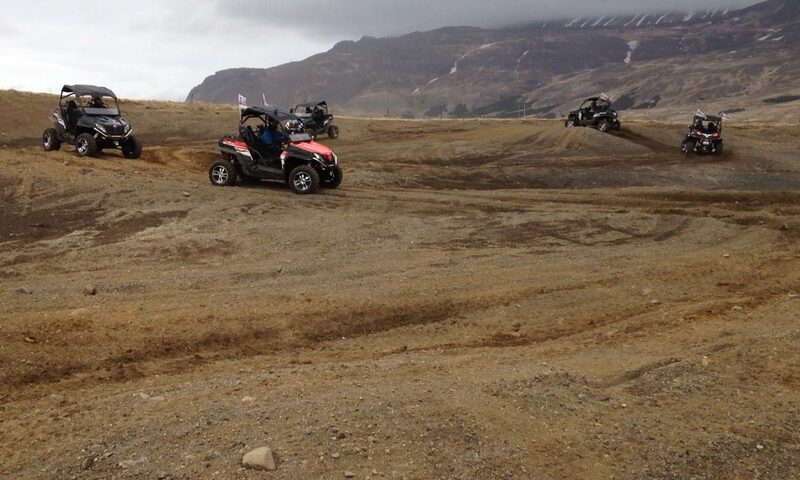 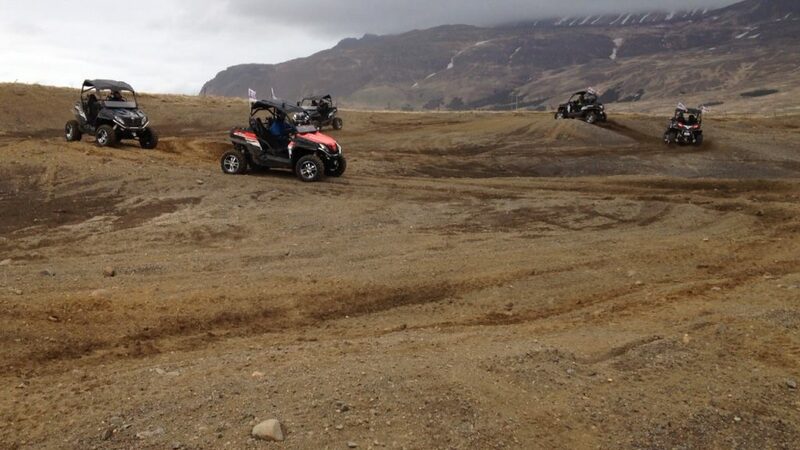 On this one hour Buggy tour we will drive by the roots of Esja Mountain and drive up hills on the rocky terrain. 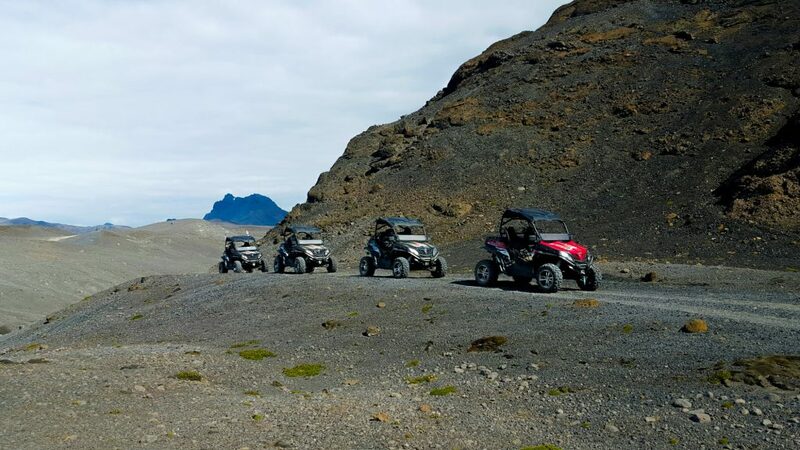 This buggy tour is a great chance to get in touch with Icelandic nature and enjoy the Mountain View, moon-like scenery and rocky paths in the outskirts of Reykjavik. 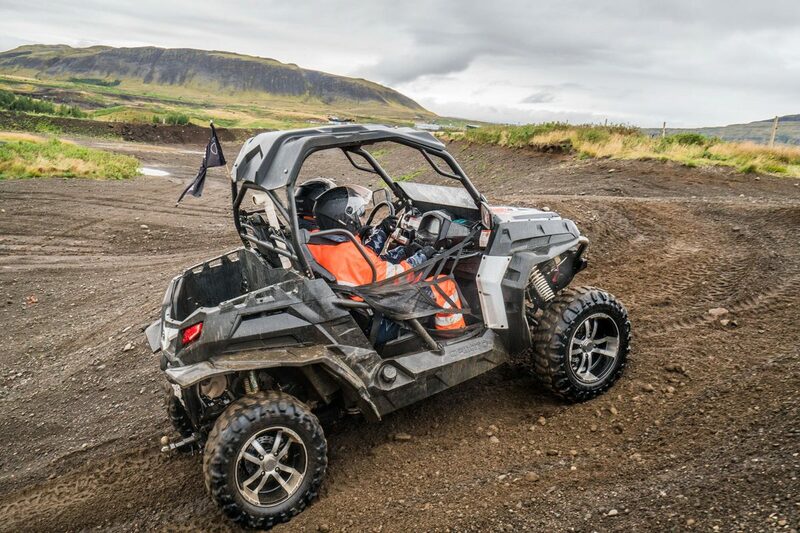 Buggy original is a unique and special way to explore Iceland in a different way. 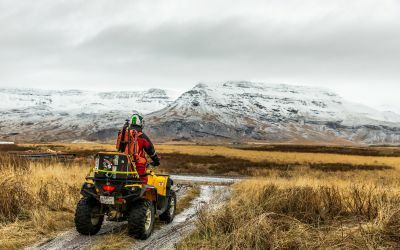 Remember to bring: Outdoor shoes, warm clothing to wear under the overall, a camera and something to drink. 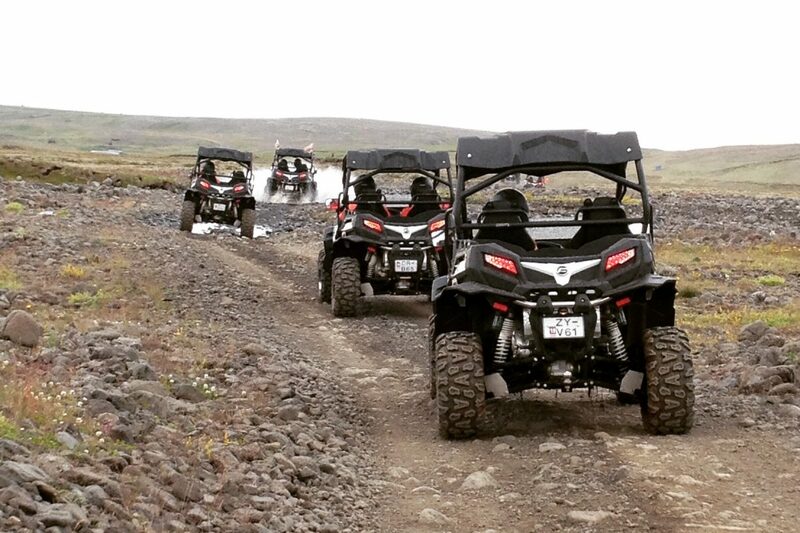 You might get wet on the tour so bringing extra clothing is a good idea!